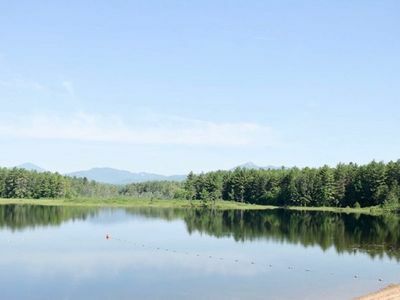 From indoor and outdoor spa tubs and pools to a fully equipped fitness center, hiking and mountain biking trails, tennis courts, fishing pond, kayaking put-in and fly fishing on the Saco River, and resort playgrounds; Attitash Mountain Village offers a diverse array of amenities to ensure your stay with us is just as memorable as your visit to the Mount Washington region. 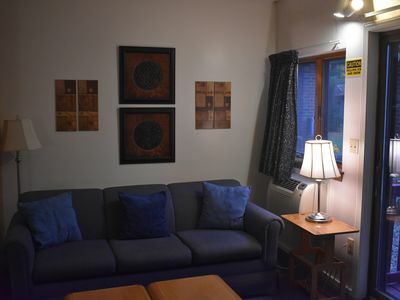 Because where you stay should be just as memorable as where you visit. 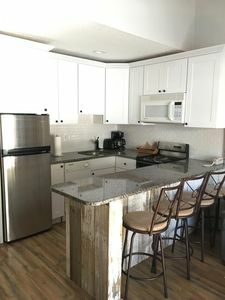 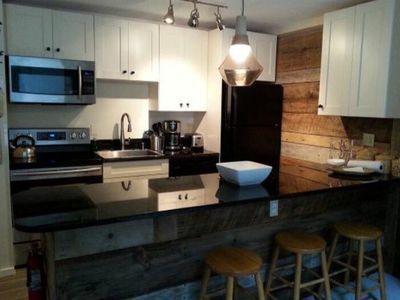 Newly Renovated Townhouse w/ Deck, STORY LAND, Great for 2 Families on vacation! 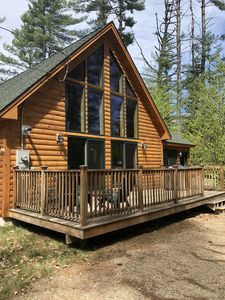 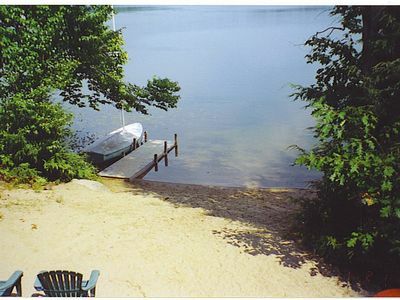 June & Aug dates available to Summer on Ossipee Lake for the 2019 Season! 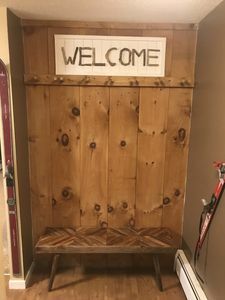 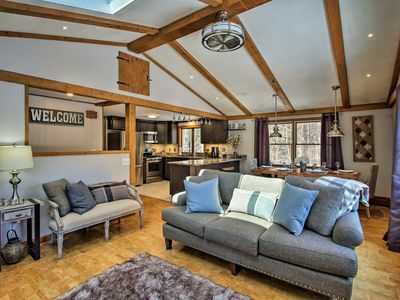 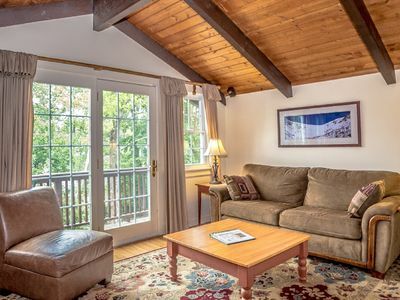 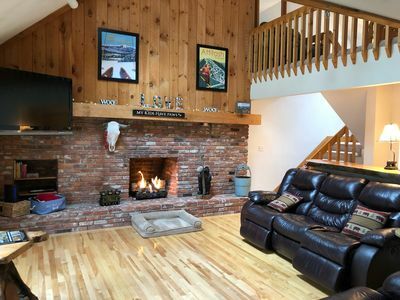 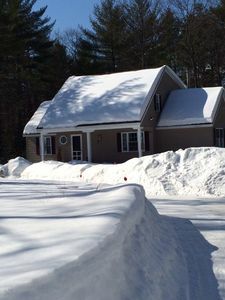 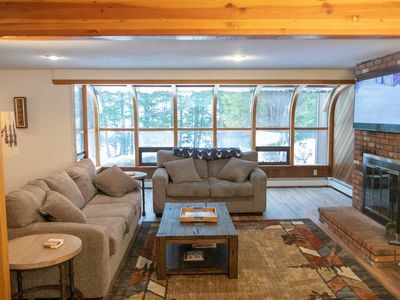 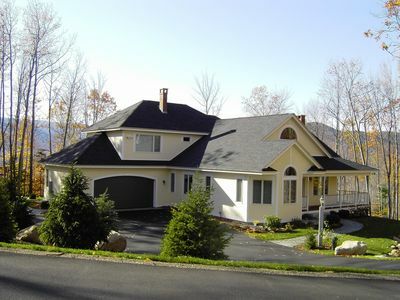 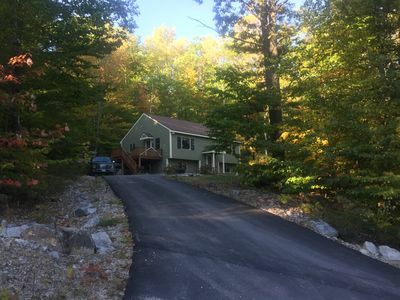 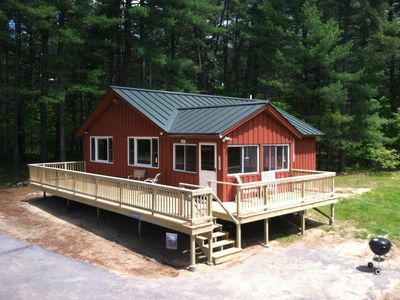 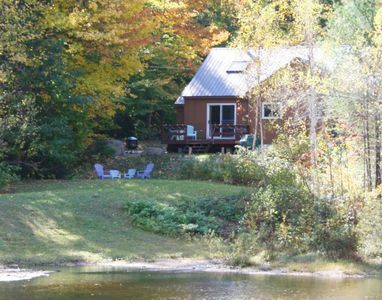 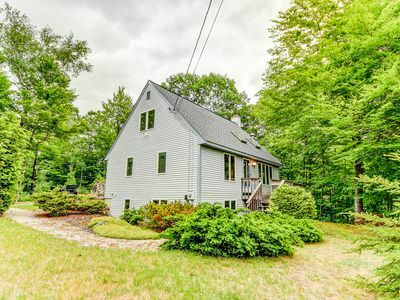 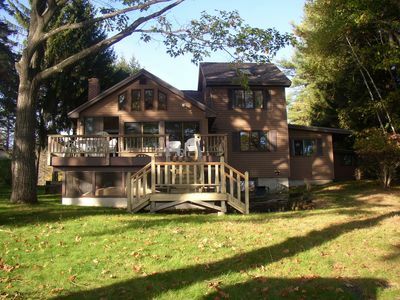 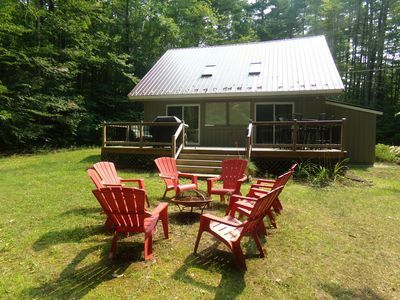 Minutes to StoryLand and Steps to Attitash Activities, Bear Peak, Saco River! 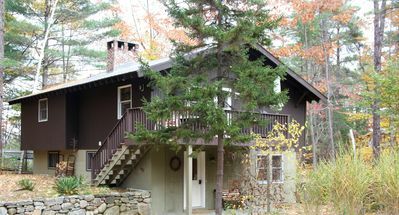 White Mountains Lodge Near Storyland, Hiking & Shopping! 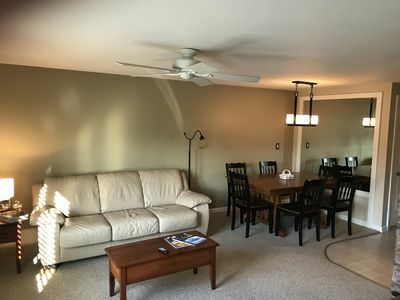 AC,Cable & WiFi!